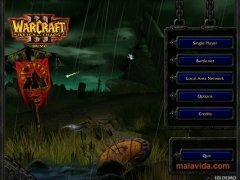 The Warcraft saga is, together with Age of Empires one of the most popular real-time strategy games that have ever been published. This success is largely based on the direct playing system and on the epic medieval universe created for such purpose, that has ended up being the base for the most famous ever MMORPG, World of Warcraft. 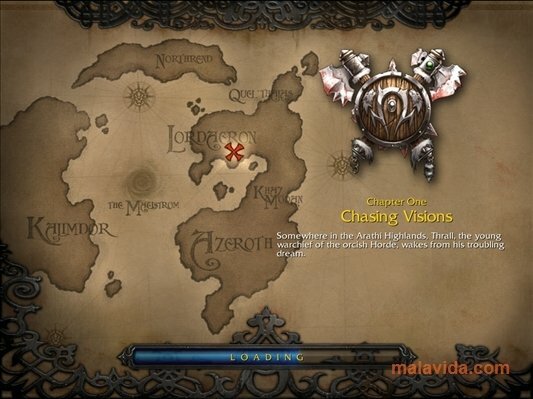 On this occasion we won't have to confront Orcs, Humans and Night Elves, on the contrary we will have to form an alliance of the three species to combat against Archimonde and try to defeat his army of Undead, that has become a plague and is threatening the integrity of the Warcraft universe. 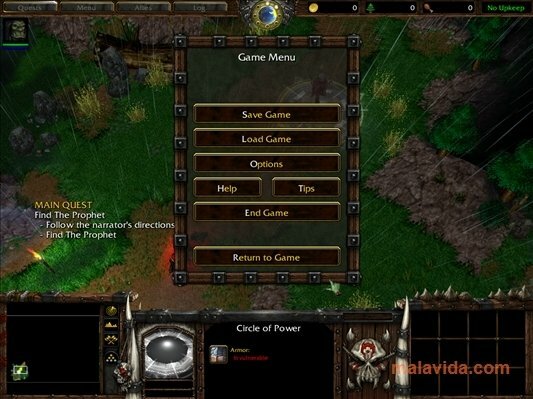 In Warcraft 3 you will have dozens of new units at your disposal and an artificial intelligence system that is a lot more realistic, that provides the battles with a lot more action and variety. 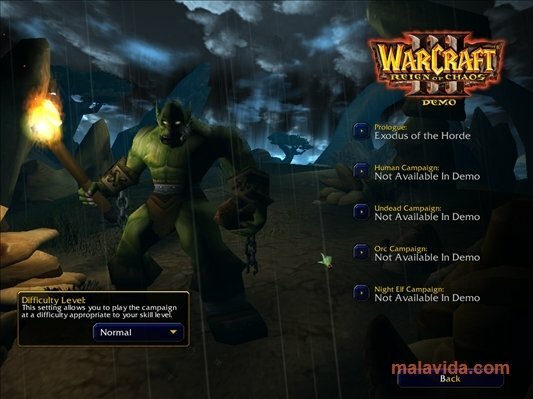 You will be able to play the campaign with any of the four races available (Orcs, Humans, Night Elves and Undead) as well as being able to play a free mode or online mode on the Internet, being able to face anyone worldwide. 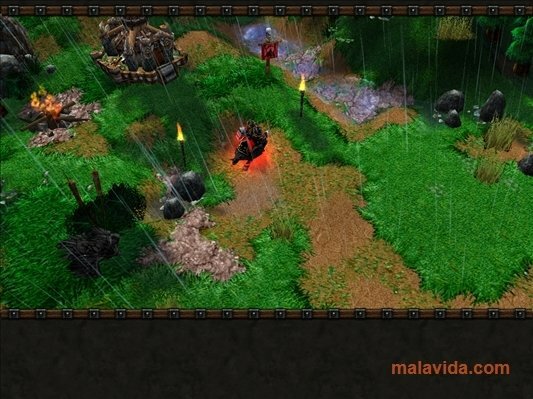 If you still don't know the saga that inspired the online game with most users worldwide, you can't miss Warcraft 3. 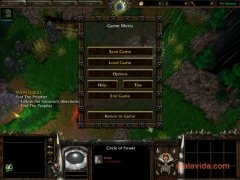 Enjoy the first missions of the campaign of the orcs with this entertaining demo. The demo version only allows you to play the first missions of the campaign with the orcs. Requires a ZIP compatible compressor.